Dying to Draw: Final Artwork - Cover for issue #1 is done!! Final Artwork - Cover for issue #1 is done!! Here it is folks! 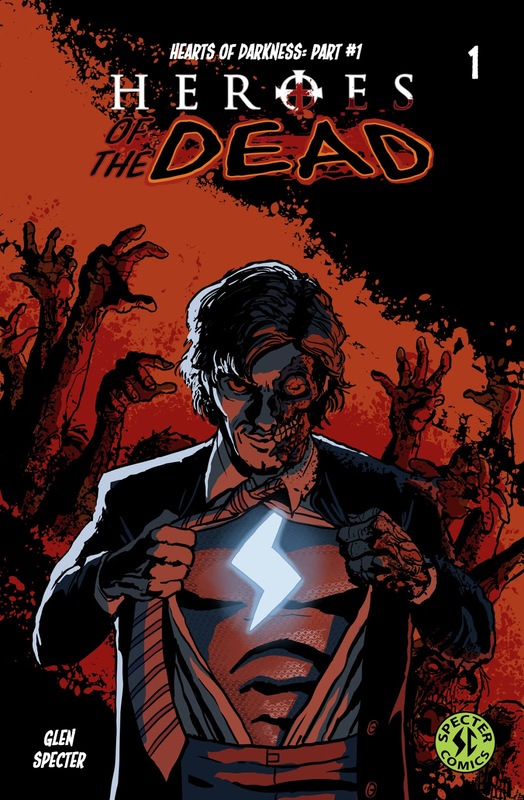 Final cover for issue #1 of "Heroes of the Dead"! You might notice I lost the shield behind the logo that I used in my cover test . I thought it made the cover too top heavy so I got rid of it. Anyway, enjoy!